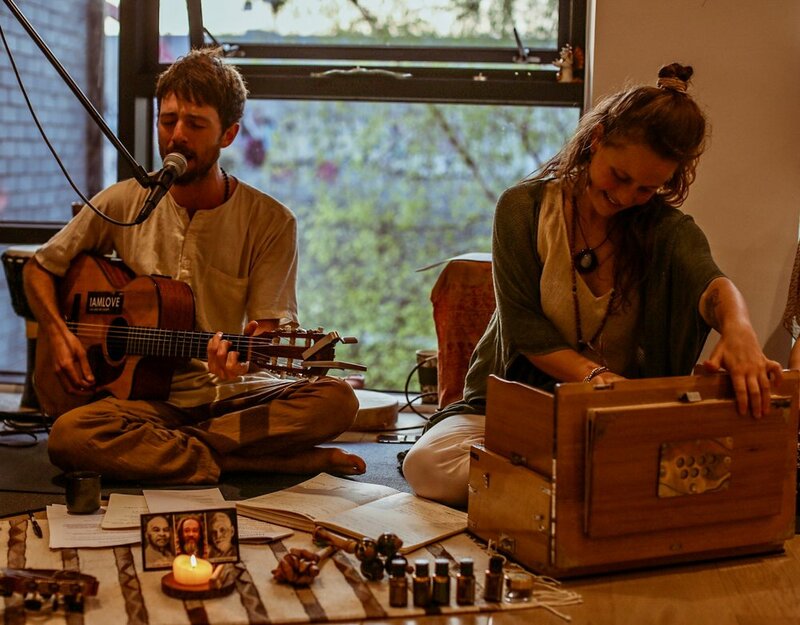 Community Kirtan and Cacao Ceremony. P.S - If you are unable to make this evening and wanted to join us before we go away we also have two more events this month at our space, and a Kirtan at Indaba Yoga Studio in Marylebone on the 18th August. We will begin with a heart opening medicine ceremony and Intention Setting, before uniting our voices in song and expression, concluding the evening with a time to receive the healing sounds of mantra and crystal bowls. Crystal Bowl Sound Healing, Mantra and Astrology Evening.